Maurizio Sarri has confirmed that Chelsea are ready to offer Eden Hazard a new contract “immediately” if the Belgian indicates that he wants to commit his long-term future to the club. Hazard, whose current contract runs until June 2020, has said in recent weeks that he will delay any final decision over his future until the end of the season — a stance intended to keep his options open in case Real Madrid make a concerted effort to sign him next summer. Chelsea are desperate to keep Hazard, and sources have told ESPN FC that they are prepared to offer their star winger more than the £290,000-a-week package agreed by N’Golo Kante last month in order to ensure he spends the rest of his prime years at Stamford Bridge. Marcos Alonso and Cesar Azpilicueta have also signed lucrative extensions in recent weeks, and Sarri insisted that Hazard can add his name to the list of renewals whenever he chooses. “You know very well that Eden is very important for us, like every special player,” Sarri said of Hazard. “He’s important for his club. 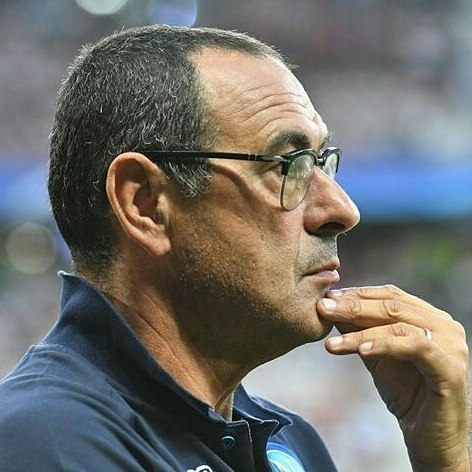 Asked if the uncertainty surrounding Hazard is playing on his mind, Sarri replied: “No. I have to think only about the match tomorrow [against Wolves]. I want Eden here, of course, but I want him here if he wants to stay here. Sarri has plenty to distract him from Hazard’s contract situation in the coming weeks, as he navigates the gruelling English festive fixture schedule for the first time. Is Mercy Aigbe-Gentry’s Marriage Over?